Ancient Romans and Greeks used hazelnuts as remedy. They knew that these nuts are extremely rich in potassium, calcium, phosphorus, manganese, magnesium, iron, copper and zinc, as well as significant amount of iodine. Hazelnuts are a good source of vitamins E and C, which are strong antioxidant. These nuts are high in folic acid, which contributes to the proliferation of cells. They improve heart function and reduce levels of bad cholesterol. 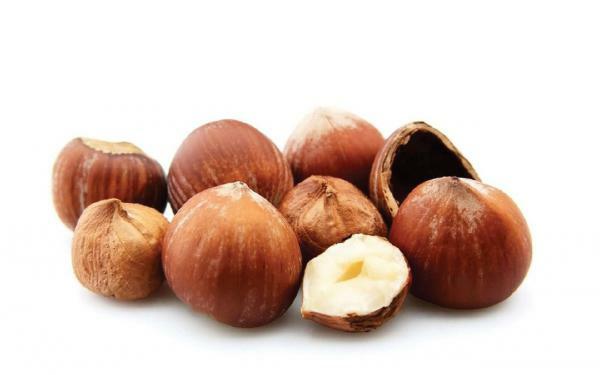 88% of the nut fat is unsaturated hazelnuts. There is almost no carbohydrates in them, and the amount of fat is small. Therefore, according to nutritionists, they are extremely suitable for diets. Nuts are rich in manganese, a substance involved in the processes of growth and reproduction in body.